Helping Victorians afford the good life for 50 years. Soaking in your own hot tub or floating in your own pool is an experience all will long for but few will realize. We want to help more Victorians realize it! We sell and service high quality but affordable swimming pools and hot tubs throughout Victoria and the surrounding area. We also offer on-site service of all makes of Pool and Hot Tub equipment by appointment, with flexible times to suit the needs of our customers. We work with residential customers, but our services are also available to commercial enterprises like hotels, condos, and municipal pools. Need financing? Just click on the Financeit link at the top of the page. Got a question? Drop by, give us a call or shoot us an email. A properly serviced pool or hot tub gives you more than peace of mind. It also saves energy costs and the expense of new equipment. Whether you need your pool or hot tub winterized or made ready for summer, our experienced service professionals know how to get the job done. 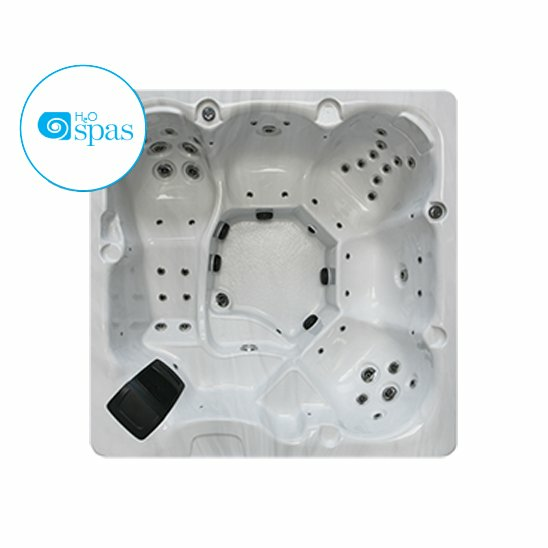 All H2O Hot Tubs Now on Sale! Visit us in store at 3318 Oak Street.